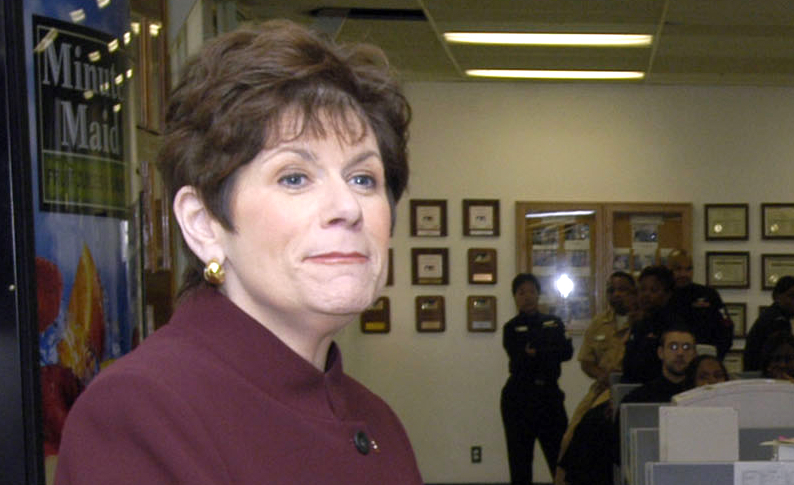 District Attorney Bonnie Dumanis on Friday announced endorsements from the local Fraternal Order of Police, the Mexican American Business Professional Association and the Howard Jarvis Taxpayer Association. The latest list of supporters came as the Los Angeles Times reported that a former Los Angeles County district attorney has called for another criminal investigation into the case of alleged improper political donations to the Dumanis campaign from a Mexican businessman. Cooley is backing Bob Brewer, a former Los Angeles prosecutor challenging Dumanis in the June election. The Dumanis campaign called Cooley’s letter “a campaign stunt,” the Times reported. Of the latest backers, Dumanis said: “I’m so honored by these latest endorsements and all of the diverse support that continues rolling into our campaign. The individuals and groups standing with me understand how important it is to have a district attorney with the right kind of experience. 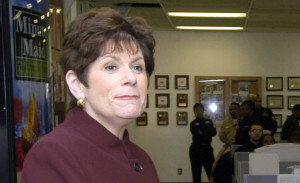 Although the Fraternal Order of Police is in her corner, Dumanis has not been endorsed by the San Diego Police Officers Association, the local police bargaining unit.